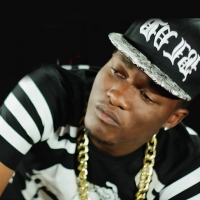 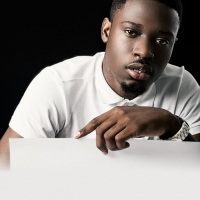 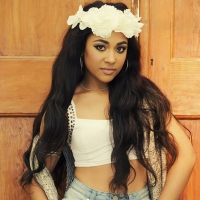 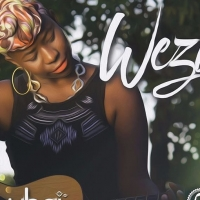 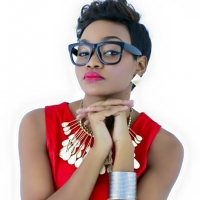 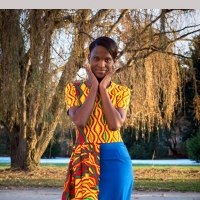 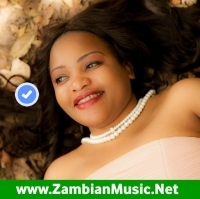 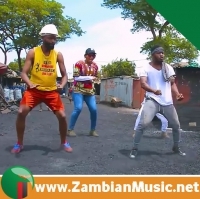 Zambian musician B1, has shot another video in London. 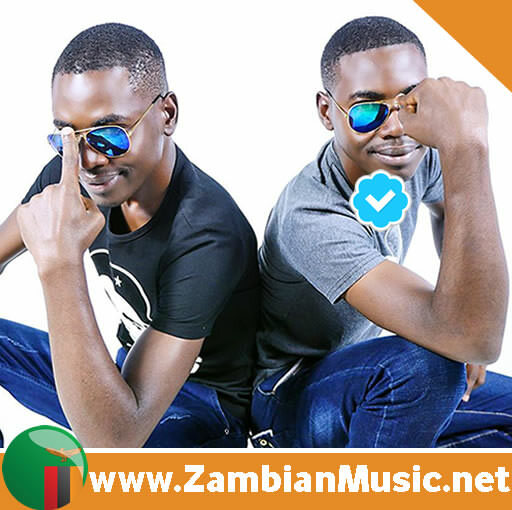 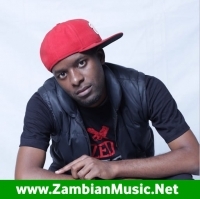 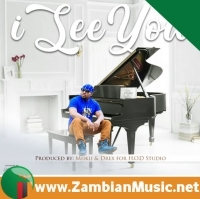 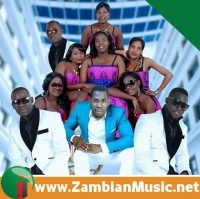 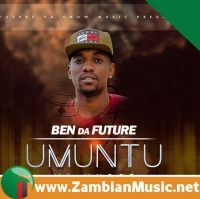 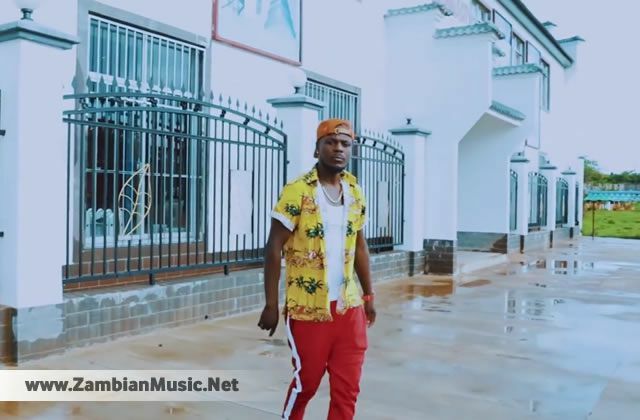 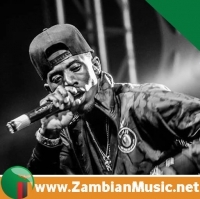 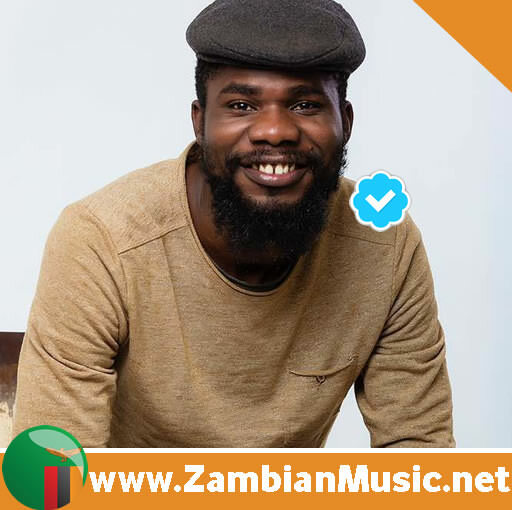 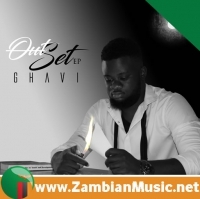 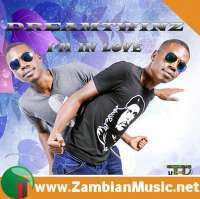 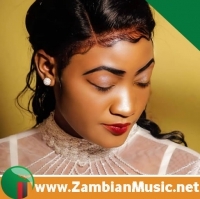 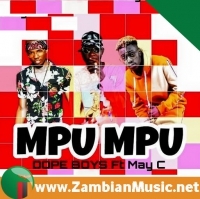 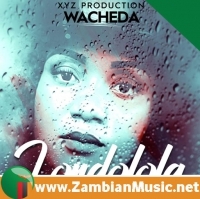 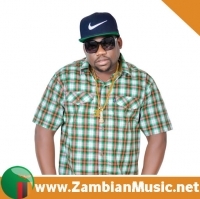 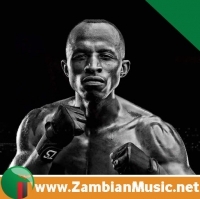 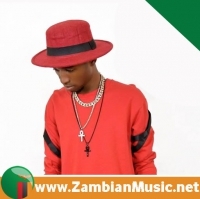 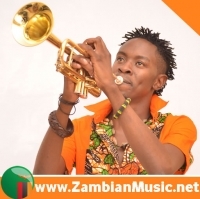 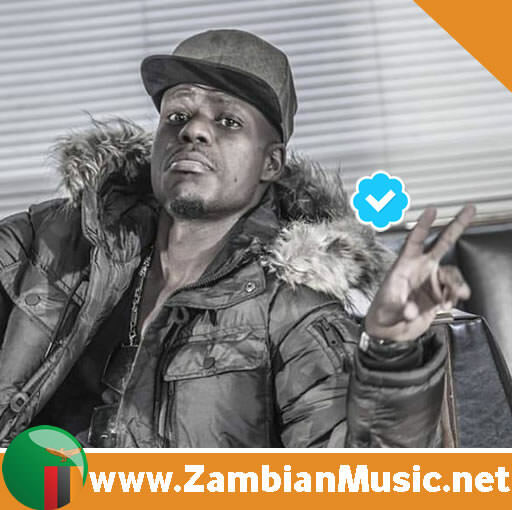 ZAMBIAN musician B1 has just dropped his latest audio and video for his most recent song “Kwa George”. 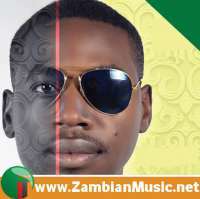 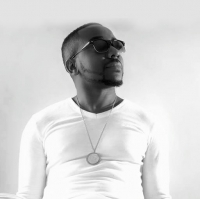 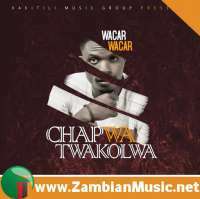 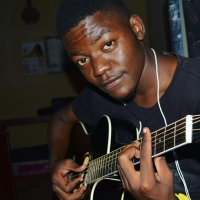 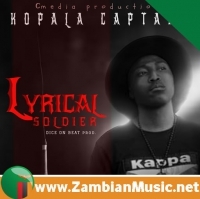 B1 describes the video as unique and different what most Zambian artists have released in the recent past. 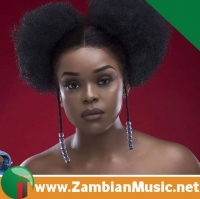 “ Let’s just say that unlike my past songs where I have a tendency of being laid back, in this particular song I have used too much energy on the track – from the delivery to the language and not forgetting the high quality visuals. 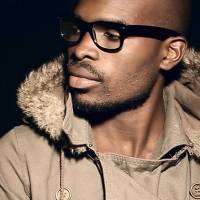 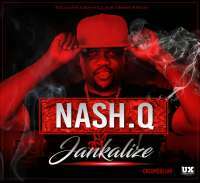 This is one track that will get you going crazy the moment you listen to it,” he says.